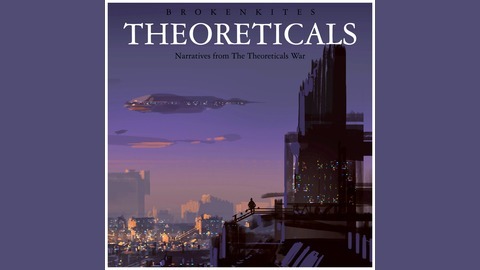 Narratives from the Theoreticals War. 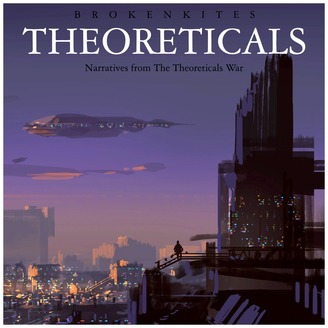 Science fiction audio drama in first person, non-linear narrative format with music by Brokenkites. Cast: Melissa McBride as Hemingway "Emi" Vance Joe Zeija as "Coppertop" Summers Chip Wood as London Matthew Kendrick as Thomas Vance. Hemingway says her final goodbyes to her father and mother after the attack on the factory.